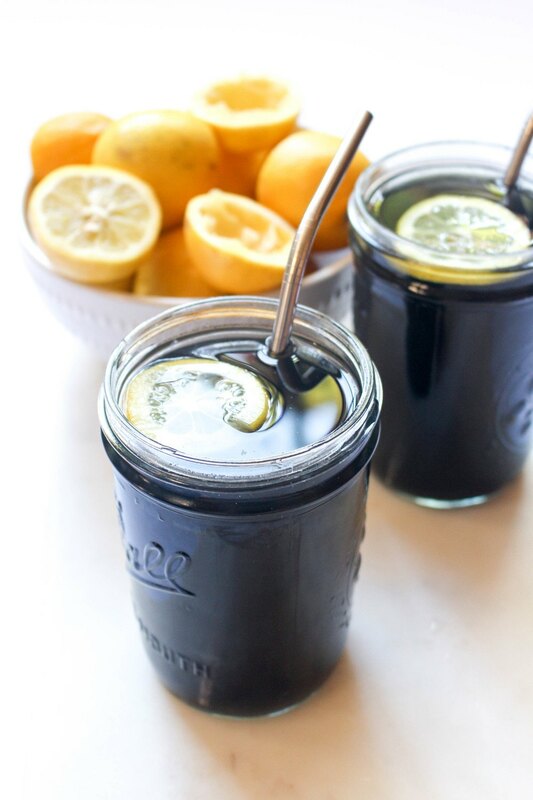 This Charcoal Black Lemonade recipe can help rid your body of toxins and reduce bloating all white tasting just like a glass of freshly squeezed lemonade. Whisk together all of the ingredients until desired taste is achieved. Serve over ice.